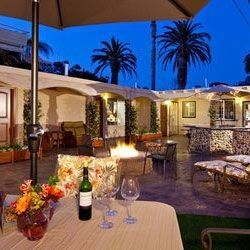 Wendy has been an established, experienced realtor in Del Mar for years. She has been recognized by clients and peers alike for her enthusiasm, one-on-one attention and dynamic resources. Move forward with your home buying or listing experience with a realtor you can trust, and click select the buttons below to expand more content! Finding the right Real Estate Agent can be the difference between a happy, stress-free, home buying or selling experience and an unhappy, stressful experience. First, you'll want an agent that is ready and available to make a full-time commitment to you. I can and will do that. 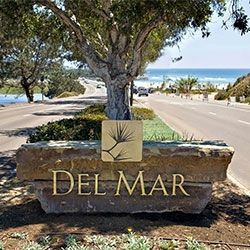 I have had experience in Real Estate in Del Mar and other luxury communities for years. Read reviews from my happy customers, or see awknowledgements and awards I've recieved for outstanding customer service and work experience. I can help you find the ideal property to fit your needs. I have the experience and expertise you are looking for. Buying a new home is a big decision, I can guide you through this process, answering any and all questions, and also provide you with access to property listings through our easy to use property search tool. Contact me today to setup a consultation. I can help you sell your home for the ideal price, and quickly. 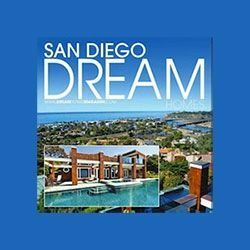 Would you like to know what your home is worth? I can help! Please complete the home evaluation form for a FREE comparative market analysis of your ​property. I can walk you through this valuation process, just make a listing appointment today!